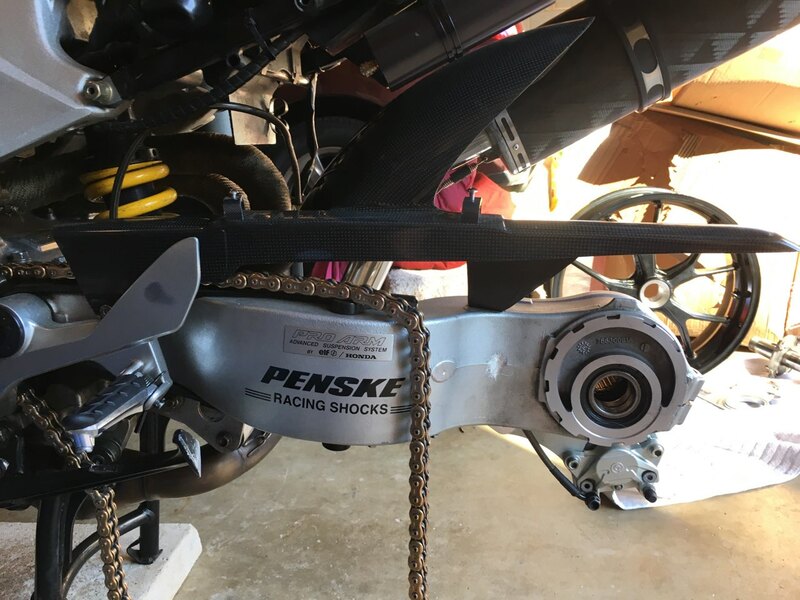 checking if there is any interest in custom rear brake hangers for 4th and 5th gen's. On 4th gen it's pretty much just cool, maybe save afew pounds, but on 5th gen it will make DeLink way easier. The hangers are made to use Brembo 84mm calipers, which are relatively cheap. Also good for the Beringer Mini ($$$). Possibly over slung, but primarily under. Price would be dependent on how many we can get to commit. 150-200 is my guess. I do have an 8th gen caliper already, not sure the size. 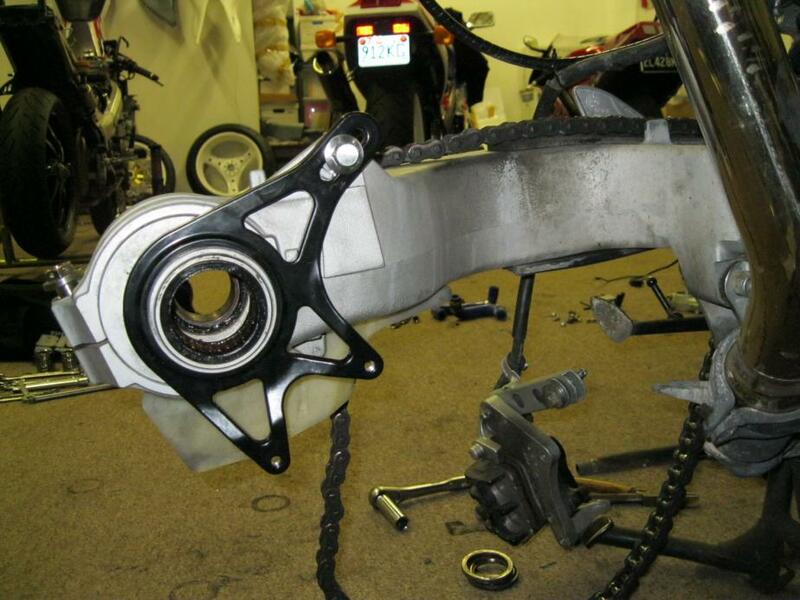 Might be more economical to make it fit a readily available CBR or similar caliper. Interested for 5th gen, 2x. For 4th gen folks, Over (stock position) or Under slung ? under slung for me, any prices yet? Has there been any progress with this for 4th Gen? My 5th gen is apart, waiting for v4 (hopefully the final version) and with the weather getting better i may just re assemble it without. 86 VFR700f - parting out. Put me on the list. I have a 5th gen. I'll take whatever the majority picks (underslung?). What rear hugger is that? Also, what is the full rear conversion consist of? Put me on the list for 5th gen. Was it Bill from Hawk GT forums taking this on? I need to catch up on all the forums been busy. Judging by the brake line clamps, I'd say it was a Harris hugger. Any updates on the availability of this hanger? I have very recently acquired the critical components that I need to move forward with my RC-51 USD forks conversion, de-linking the brakes along the way. I am keenly interested in this hanger as part of the plan to lighten the rear hardware too. It seems this has gone by the wayside. I've got a caliper, but not sure if hanger will reach the stay bolt. I'll have a closer look next time I see an 8G.